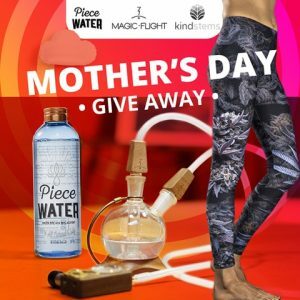 Visit Magic-Flight on Instagram to enter our Mother’s Day 2017 Giveaway! This entry was posted in Contests, Uncategorized by Magic-Flight. Bookmark the permalink.